"Tell ’Em" is a pretty "Eye of the Tiger," sounds like the Olympic anthem for Williamsburg. Can we say that? Some of us live in Williamsburg! We like Sleigh Bells. Is Williamsburg enough of a meme that this is funny not in New York? Sorry! 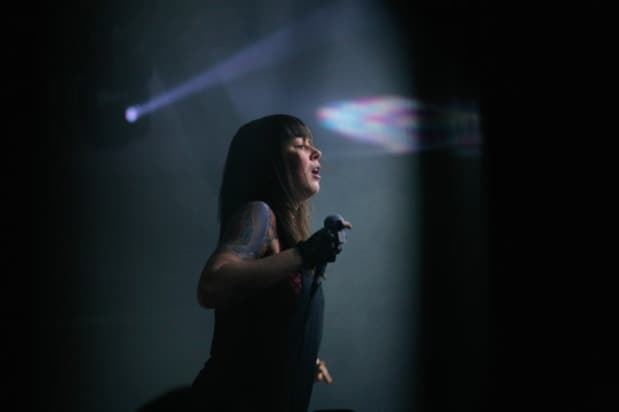 Download: Sleigh Bells, "Tell ’Em"